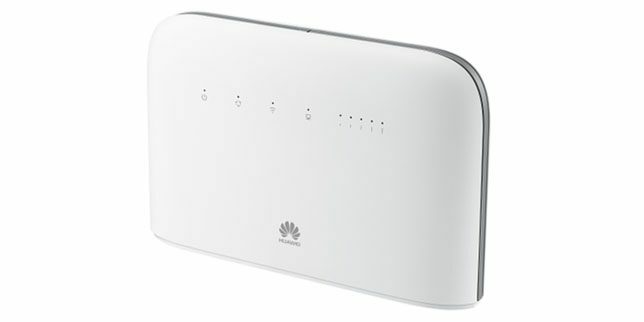 Huawei has released another router having model number B715. It is considered the world’s first router with CAT 9 technology which delivers high-speed internet at a download speed of 450 Mbps. B715 router allows 64 users to connect simultaneously. Our team can now provide the unlock code of B715 so that you can use any sim card in any part of the country. Huawei B715 unlock code will come directly from the Huawei Server, so a fee of 25 USD is to be paid to get the Unlock Code. Important Note: Kindly pay for the unlock code only if there is an option to enter the unlock code and there are remaining attempts to enter the unlock code in your B715 router. Delivery Time – The average delivery time for the code is 2 days but it might take up to a week for the code to be delivered. Instructions to unlock Huawei B715 Cat 9 Router. Turn off your Huawei B715 router. Insert any incompatible SIM in it. i.e. if your router is currently locked to the network provider ‘X’ then insert the sim card of provider ‘Y’. Turn ON your router and let it load completely. Connect your B715 router to the computer using WiFi or Lan cable. Open your web browser and navigate to the default IP address of your router e.x. http://192.168.8.1. The IP-address of your router may vary so you will have to type the exact IP of your B715 router. You will be automatically redirected to a page to enter the Unlock code. Enter the exact code which you have received from us after the payment to get your router unlocked permanently.